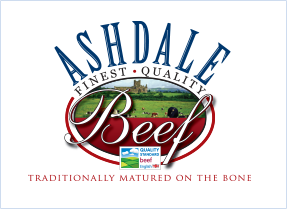 Our award winning Ashdale Beef, from selected farms and matured on the bone with primals produced to a high specification. 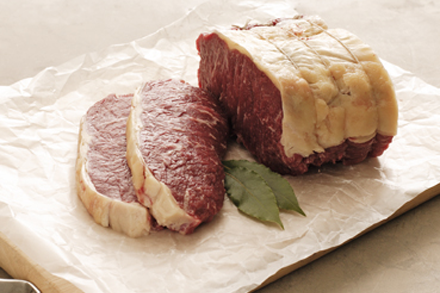 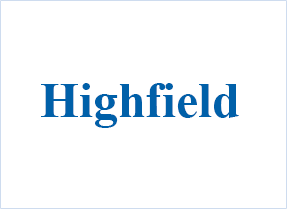 Good quality British Beef produced to a commercial primal specification and to customer specification as required. 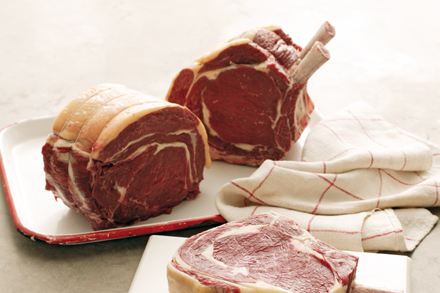 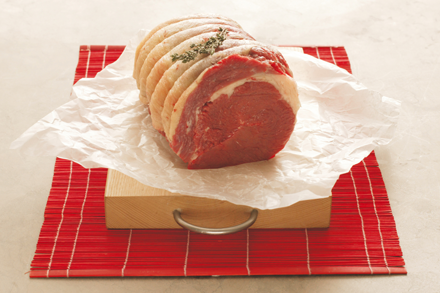 Selected older British Beef from good ‘Butcher’ quality carcases to satisfy UK and Export markets.